The privilege of moderating an industry conference comes with both opportunities and real responsibilities. One should never feel a session can be successfully delivered on the fly. The truth is, more than 90 percent of a successful outcome is accomplished weeks, if not months, before the event. Here are a few things moderators need to do in advance to deliver value for all concerned, and increase the likelihood of getting asked to come back for the next edition! 1. The right title: Is it something for everyone or is it laser focused? In the case of our upcoming session at SEMDA 2017, I felt it needs to be a topic applicable to an across-the-board audience. This is important because there are only two concurrent sessions of highly different topics. I have also learned at this event, the audience is as likely to be a technical program manager, vendor or marketing consultant as it is the CEO of a growth stage medtech company. Speaking of the audience: the panelists should include a “like representative” for three of your top three audience types. In this example, we have the CEO of a medical device company with its first product successfully in use. We have the VP of Sales and Marketing for the only company providing Cesium-131 brachytherapy to oncologists and their patients, and we have the program director for a medical device innovation center including a preclinical CRO that lives within it. The gist is: we have visibility and applicability into three key roles that all influence the successful direction and implementation of integrated marketing strategies across three types of medtech organizations. We also have gender balance: two women, two men. 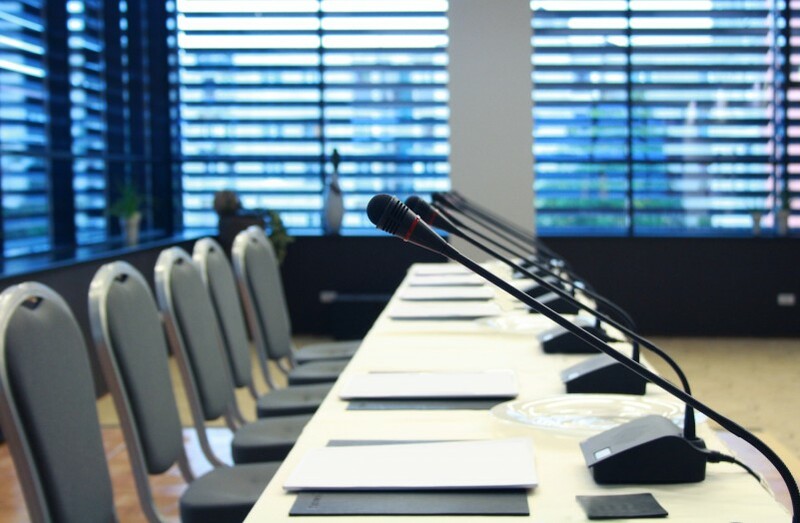 Not only will the conference organizer need this for the event program, you should be able to communicate the session’s value in 100 words or less regardless. This is much easier said than done, so anticipate taking a bit of time to get it right. Remember to focus on the audience. What do they need? What will they learn? What do you find compelling in session descriptions that pique your interest? This is simple. The moderator is not the focus of attention. The moderator’s job is to make everyone, including the audience, feel comfortable, welcome and engaged while getting the greatest depth of insight available from each panelist making them shine. Develop the right questions for each panelist together and coordinate an ‘all crew’ run through one week prior to the event. A session backgrounder including what, who, when and prospective questions for the team is immensely helpful. When you all take the dais, you’re ready to let it fly and have fun! (Protip: bring along a colleague charged with capturing the content: photos, a bit of video and definitely a couple of post session interviews). The conference organizer will need the session title, gist, panelists names, titles, bios and high quality headshots for both the online and print versions of the programs. Once your session is confirmed, they will send a list of requests including these items along with associated deadlines. You will want to meet those deadlines at all costs. Doing so ensures your panelists feel as special as they should and gives all concerned the opportunity to promote the event through their blogs and social channels at multiple waypoints leading up to, and during, the event. It’s also just good marketing practice to make the most out of one single event in which your team has invested time and treasure.